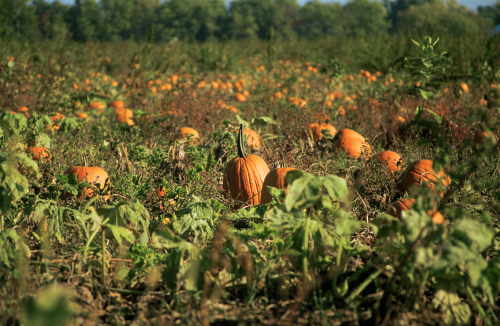 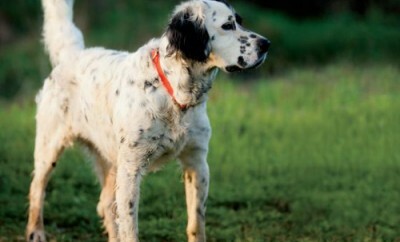 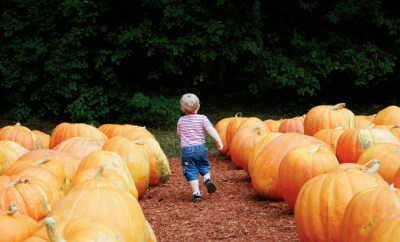 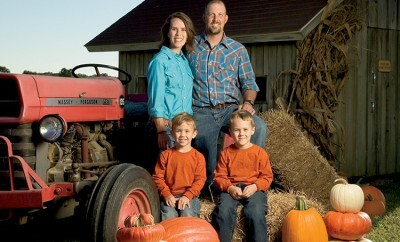 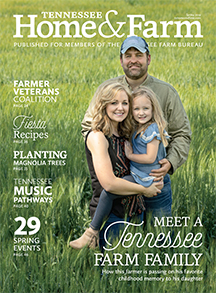 Find fall agritourism destinations across Tennessee. 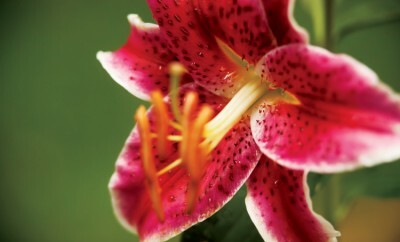 Bask in the splendor of bright and beautiful flowers at the Sunshine Hollow Gardens in Athens. 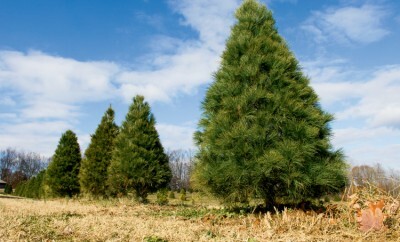 Find the perfect pine at Ward Grove Christmas Tree Farms in Beech Bluff. 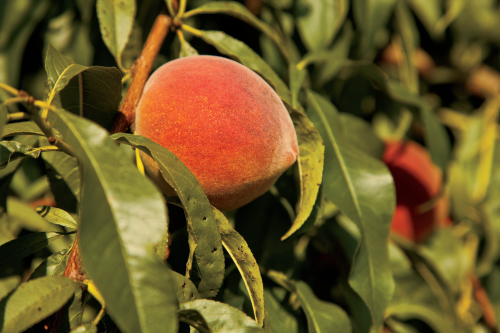 Visit Rosson Peach Orchard in Loretto for fresh, juicy, summertime peaches. 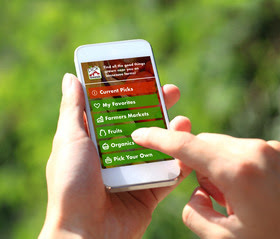 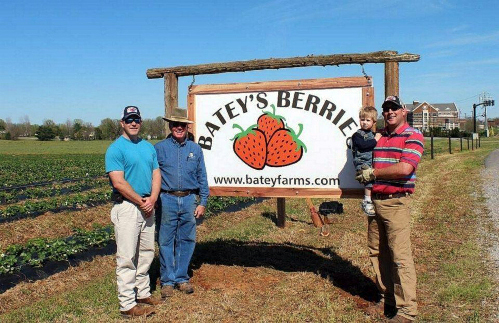 Visit Batey Farms this spring to pick fresh strawberries from their patch. 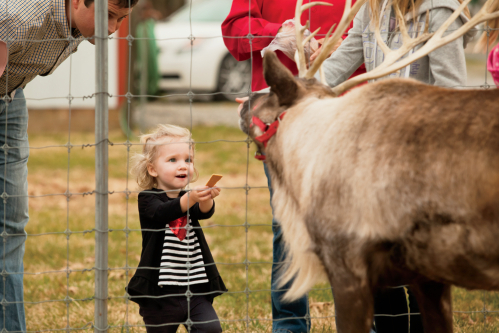 Far from the North Pole, you can find reindeer in Middle Tennessee thanks to Santa's Reindeer Tours.